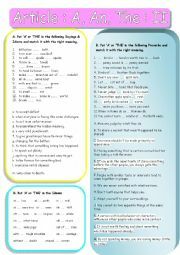 To have students practice on phrasal verbs and use it correctly in the suitable sentences. 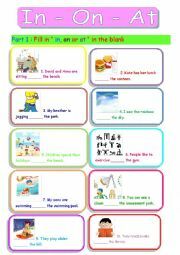 Most of my students know the meaning of phrasal verbs but they are not be able to place it on the right sentence yet. 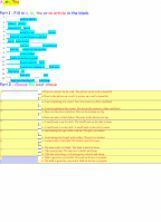 Hope it could be useful. To practice using articles which always confuses. Hope it helps. 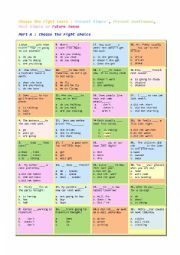 Students can practice using tenses at a basic level. 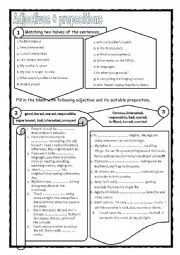 Practise using correct articles in Idioms and Proverbs. 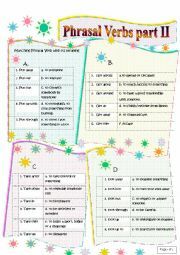 Hope it�s useful and fun. 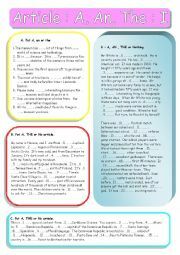 Hope it is useful for all students. 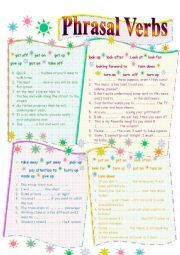 Kids can practice easy phrasal verbs that they often use it in daily life. 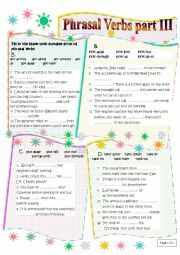 Students can practice using Indefinite articles; a or an and Definite article; the. Hope they are useful.